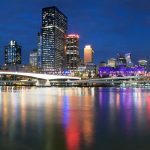 Sunstate Coaches offer modern and affordable mini bus hire Brisbane. Find out how we can help you create a memorable event with stress-free transportation. Click here to request a quote, or call us today on 07 3260 1666. Need to transport a larger group? 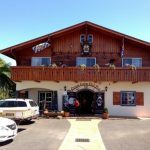 Sunstate Charters can assist! We have the capability to organise event transfers for up to 1,200 guests. 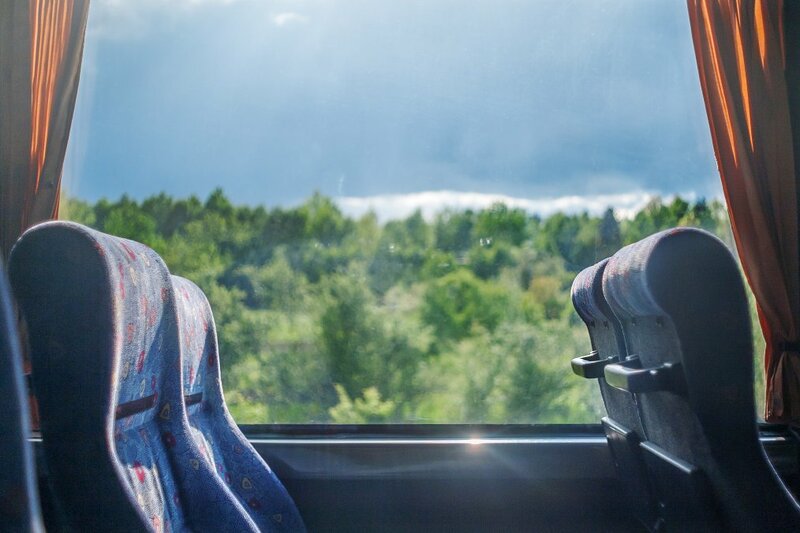 Hire options also include a 35 Seat Midi Coach, along with our extensive range of larger coaches seating up to 67 guests each. Reliable. 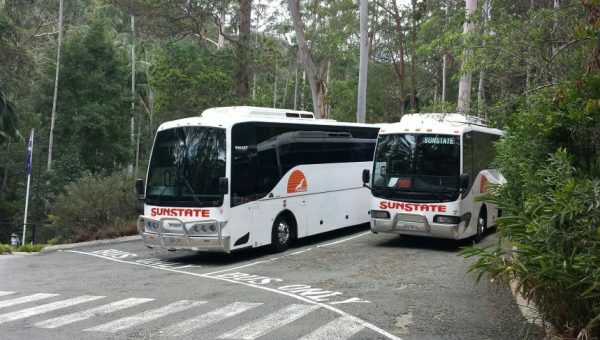 Sunstate Charters is one of the most reliable coach and bus hire operators in South East Queensland. 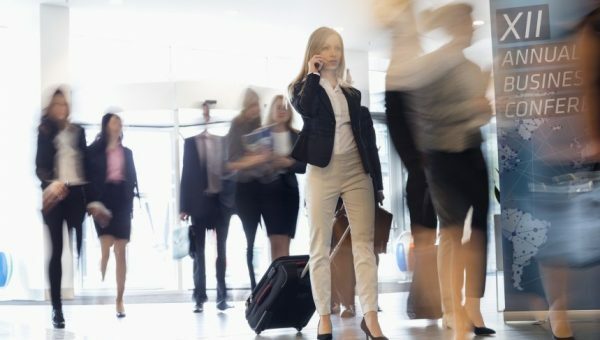 You can be assured that we’ll arrive on time at the agreed time, and ensure the safe transportation of your colleagues, guests or students. Professional, Friendly Service. 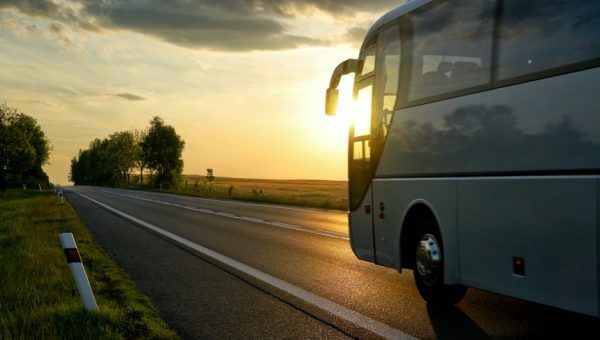 Our modern fleet of mini buses and coaches are fully owned and operated by Sunstate Charters so you can expect an enjoyable trip with our professional and courteous team of drivers. Local Knowledge. 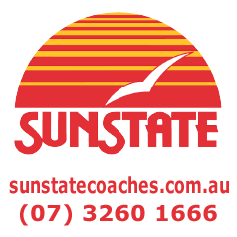 Sunstate Charters only employs experienced drivers with sound local knowledge. 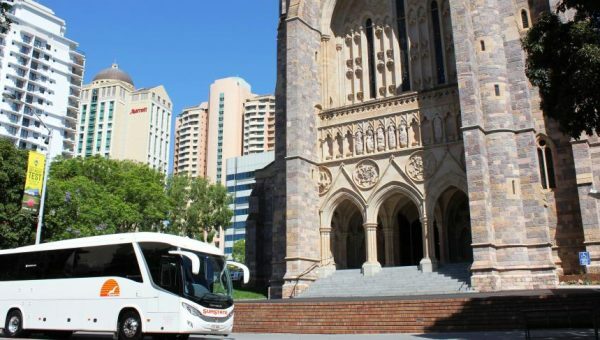 Our drivers are the perfect partner for tours and sightseeing adventures, with decades of local knowledge and expertise to get you from A to B with minimum fuss. Ready to book a 25 seat mini bus? Click here to submit a quote request, or call us on 07 3260 1666 to discuss your transportation requirements.